Hi everyone. Big ups to those of you who tuned in last night for another selection of funk, hip hop, house and breaks. 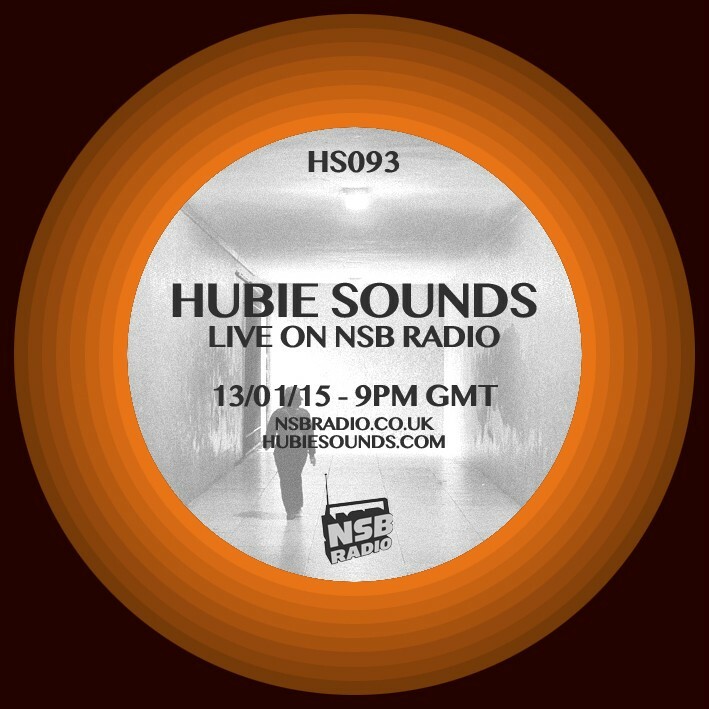 Tune into the next Hubie Sounds on Tuesday 27th January @ 9pm GMT – live and direct on NSB Radio. This entry was posted on 14 January, 2015 at 12:21 pm and is filed under Downloads. You can follow any responses to this entry through the RSS 2.0 feed. Responses are currently closed, but you can trackback from your own site.